The FAO (UN) Code of Conduct for Responsible Fisheries (“the Code”), published in 1995, is widely acknowledged to be a broadly-based, detailed recipe for the sustainable, responsible and equitable exploitation of marine resources. 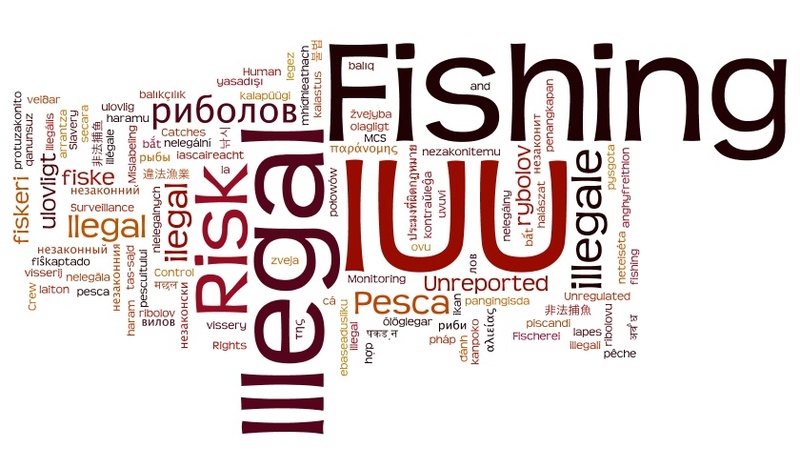 Here we evaluate the degree to which the fisheries management of the 53 top fishing countries is in compliance with Article 7 of the Code. 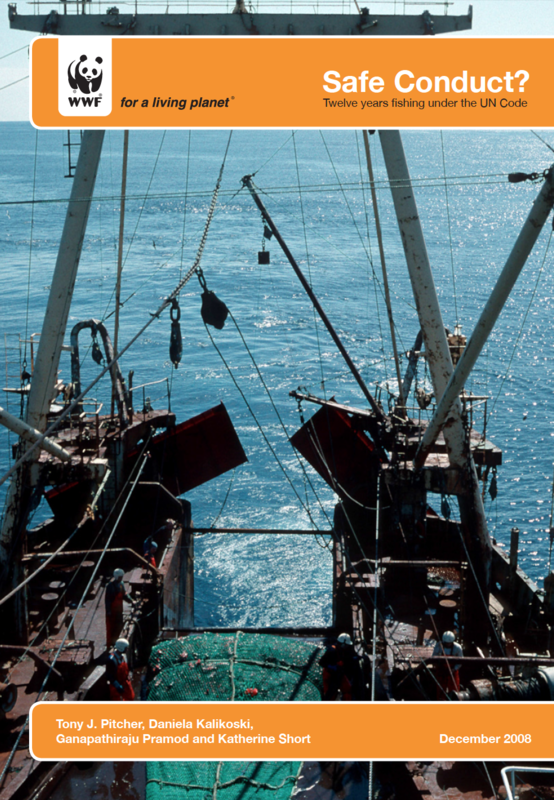 These countries land over 95% of the reported world marine fish catch with more than 150,000 tonnes each per year. This study uses 44 questions designed to capture the key features of the 46 clauses of Article 7 of the Code. Each question is scored against objective criteria on a scale of zero to ten, and a statistical ordination procedure incorporates the stated uncertainty of each score. Information available from publications, reports, web sites, national legislation and from contacts in the target countries has been employed. Each country’s scores were subjected to a formal drafting and cross-checking protocol, and most have been externally validated by independent experts from governmental agencies, non-governmental organizations, research institutes and universities. The 53 detailed country reports, comprising about 1200 pages and 2500 references, are published separately and are in the form of open ‘living documents’ that are revised in the light of fresh or corrected information. Analysis here is based on revisions to April 2008. We identify the best and worst countries in terms of compliance with the Code; distinguish each country’s intentions, as revealed by its laws, legislation and practices, from the effectiveness of its management measures; and we partition the results into six detailed evaluation fields. Overall compliance with the Code is dismal: not one country out of the 53 achieves a “good” score of 70% or more. Only six countries (11%) have overall compliance scores whose confidence limits overlap 60% (Norway, USA, Canada, Australia, Iceland, Namibia). This means that, twelve years after the Code of Conduct was agreed, there is a great deal of room for improvement in compliance even among those countries at the top end of the rankings. At the lower end, the alarming finding is that 28 countries (53%) had ‘fail grades’ of less than 40% (Peru, Poland, India, Ghana, Taiwan, Latvia, Philippines, Brazil, Argentina, Morocco, Pakistan, Russia, Senegal, Ecuador, Indonesia, Iran, Thailand, Ukraine, Sri Lanka, Viet Nam, Turkey, Bangladesh, Egypt, Yemen, Nigeria, Angola, Myanmar, North Korea). In the middle range, disappointing scores from most developed European nations with the undoubted resources and know-how to implement the Code reinforce the low political priority given to improving fisheries management internationally. One encouraging finding is that some developing countries score more highly for the Code than many developed European countries, signifying that some elements of good fishery management can be achieved even with limited resources. A negative relationship with a marine biodiversity index suggests that management is weakest in the most species rich jurisdictions.